From childhood fears to workshop mentors, Violet Kupersmith channels the voices of the past for successful storytelling. 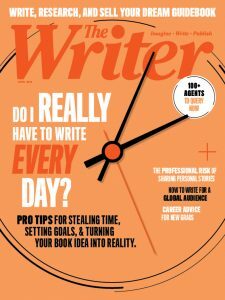 Book publishers, agents and, yes, we admit it, magazines are always on the hunt for the next precocious young writer. With Violet Kupersmith, we have stumbled upon a blue-chipper. A 25-year-old Mount Holyoke College grad, Kupersmith published her first collection of short stories just after completing a post-college Fulbright Fellowship in Vietnam. Kupersmith isn’t one of those young writers who has dreamed of publication since she read her first Eric Carle board book. 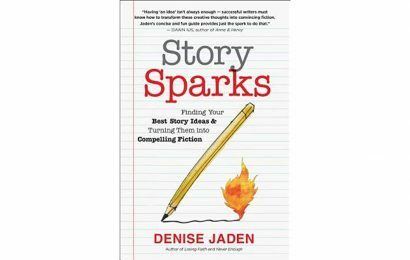 When she started at Mount Holyoke, she was fully compliant with her parents’ vision that she would emerge from higher education with an M.D., but after giving in to the pull of fiction, she planned to enter an MFA program before looking for publishing opportunities. 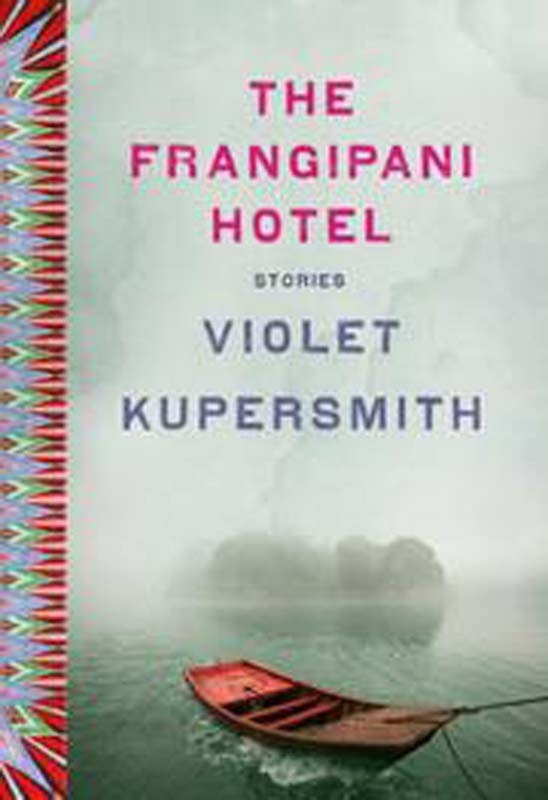 When Mount Holyoke writing professor and novelist Valerie Martin happened to show Kupersmith’s thesis to an agent, the story collection The Frangipani Hotel began its journey into the hands of the literary public, dragging Kupersmith into the world of writing. Kupersmith has been honing her inner storyteller ever since. The stories in The Frangipani Hotel, many of which Kupersmith wrote at Mount Holyoke, are not what one might expect to encounter in the typical undergrad short story workshop. Martin took notice of this budding author when Kupersmith submitted her first assignment. Ghosts appear in each of the stories in Kupersmith’s rookie release. She credits her Vietnamese grandmother with passing on the obsession. 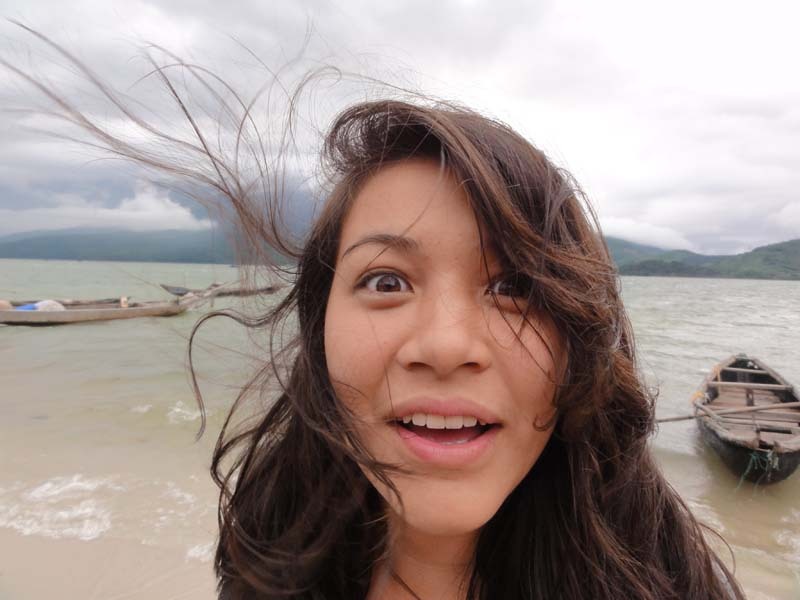 Kupersmith visited Vietnam for the first time with her family when she was 18 and subsequently spent the summer before her senior year at Mount Holyoke in Hanoi. That summer, she stayed in a hotel very similar to the one described in the collection’s title story. These visits and her Fulbright scholarship in 2011 allowed her to absorb the world that inspires her work, helping her to create vivid settings and characters. “The colors here are different,” she says from her apartment in Vietnam. Martin, who is credited in The Frangipani Hotel’s acknowledgments, says Kupersmith was always way ahead of her peers, even though the short story workshop in which she submitted the piece about the boy working at a gas station in Texas was one of the best Martin has ever had. Kupersmith, however, singles out dialogue as the hardest part of writing for her. She relies on lots of eavesdropping to help her create realistic and interesting conversations between characters. 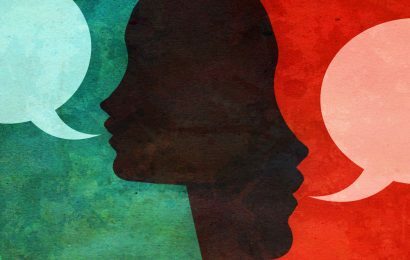 The young writer credits the community of writers she had at Mount Holyoke for teaching her the importance of sharing her work with others. Now living a nomadic life between Vietnam, her hometown in Pennsylvania and wherever she happens to land a writing fellowship, Kupersmith writes at night “when the shadowy parts of the imagination are most fertile” and spends a lot of time in cemeteries, “communing with the spirits” and soaking up the spooky atmosphere for her forthcoming novel, which will, of course, still involve ghosts. Despite all that time spent channeling voices in cemeteries and penning stories that are legitimately unsettling and creepy, Kupersmith has a youthful energy that is apparent even over the phone. The young rising star counts herself lucky to have her career start so early. 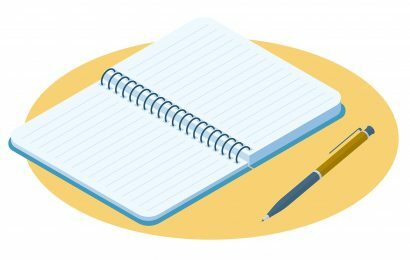 This way, she has plenty of time to experiment with writing styles and themes. And, of course, we’d never want her to. Megan Kaplon is a graduate of Emerson College in Boston and an editorial assistant at The Writer. I remembered the words of the nurse again and hesitated. Lucky I did, for just then a motorbike drove by and its headlights illuminated the two of us. And in that sudden instant of light I saw that something about Minh had changed. When we left Saigon, the boy’s cheeks had been sunken, his eyes hollow, his skin gray and drooping. But somehow, miraculously, the face was now full and fresh. His eyes had become bright and alert; the dark rings beneath them had vanished. He looked like an entirely different person. I jerked away from him. Everything was wrong. His face, my body, whatever was happening to us. I tried to stand but my legs were still not my own and my head swam. I started crawling away from Minh on my hand and knees instead, and for the first time, he laughed. He let me make it a couple yards before he walked carefully over, feeling for dry spots before putting a foot down. He kicked me onto my back with one newspaper-clad foot. Even in the dark I could tell that he had grown larger, his chest and shoulders broad. The soft spluttering of an engine in the darkness: Another motorbike was approaching. This time I was ready. I was staring up at the shadow where I knew Minh’s face was when the light came. When I saw it, I did not scream. I would tell you if I had – I am not ashamed – but I could not make a sound. It was my face. He had my face. The features of it – my lips, my nose, the ridge of my forehead – were lumpier, fleshier, but I knew with sickening certainty that the face I was looking up at was a replica of my own. Excerpt reprinted with permission from Violet Kupersmith © 2014, Spiegel & Grau.